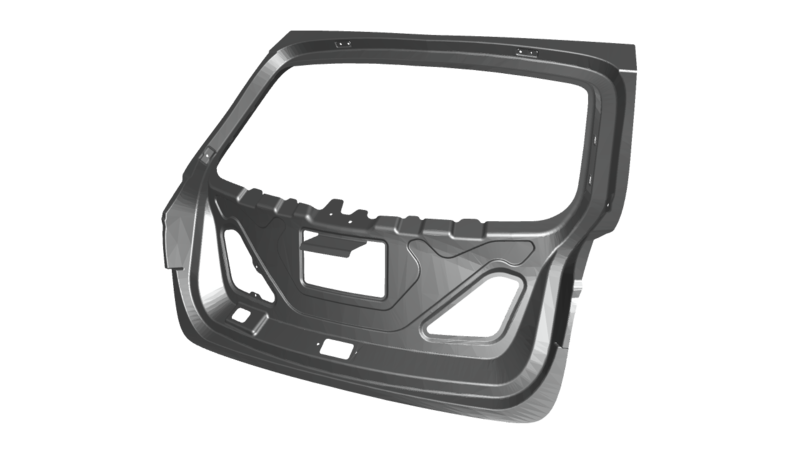 In this particular project you will be working on to design the inner panel of a hood, according to euro cap standards and make sure that the part is manufacturer. In this particular project you will be working on to design the drip area for the given fender, where you will make sure to follow certain dimensions that are required to be followed for the drip area. In addition to that you will also provide the necessary bead and other embosses to strengthen the component. you will make sure that the output part meets all the tolerances to be satisfied for the deep drawing process. In this particular challenge you will develop the ditch area and roof reinforcements. You will also be doing calculations to see if the roof passes the snow load criteria and heat distortion criteria. The number of bow roof rails will also be calculated from the above calculation. This will be an introductory session where the basics of the automobiles and types of car bodies are explained. The complete vehicle development process which will explain the stages crossed by a car before it reaches the customer. The complete 3 years of development activity will be explained. This will be an introductory session where the basics of the automotive BiW is taught. The basics of steel and its properties are covered in major, as steel is an important component used in the cars. Steps followed in the selection of the material is discussed. Also, the cross functional teams are explained and the need to co ordinate with them is explained with the master sections and 3D components of the parts for easy and clear understanding. Out of the all BiW components we will focus our attention on the Hood, Fender, Roof, Side and Back doors. The design procedures for all the afore-mentioned parts can be summarized as follows. When you enroll in this course, you will be able to clearly understand these design parameters and the descisions that were made. 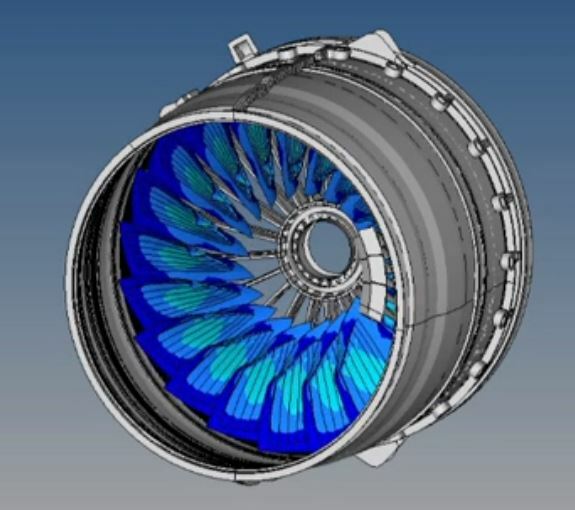 In this case study, the design guidelines were set through a series of CAE simulations. In this module you will first learn the anatomy of a Locker and Striker Mechanism. In order to be a successfull product development engineer, it is very important to understand in detail the development process and design requirements for even the tiniest components. In this module, we will be analyzing the locker and striker mechanism in detail. Naveen works as a production trainee and has done many projects on the design of automotive BIW components . Jayesh is a Graduate Trainee at a Pune-based company and his core interests are Automotive Design and Manufacturing. Anyone interested in learning Automotive Sheet Metal Design.